“CHiPs” Season 4 on DVD! “CHiPs” season 4 is NOW AVAILABLE on DVD! The complete fourth season contains all 21 episodes including the two-parter “The Great 5K Star Race and Boulder Wrap Party”. Order your copy of “CHiPs” Season 4 today! 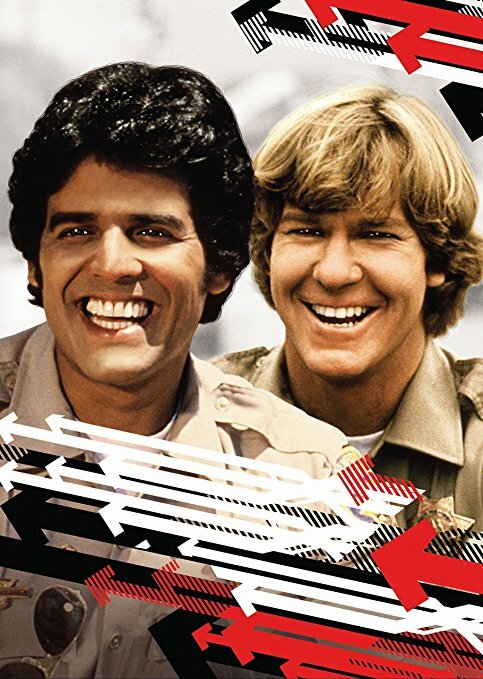 You can also get “CHiPs” – The Complete First Season, “CHiPs” – The Complete Second Season, and “CHiPs” – The Complete Third Season from Amazon.com (and other fine retailers). You can also purchase individual episodes via Amazon Instant Video and iTunes.